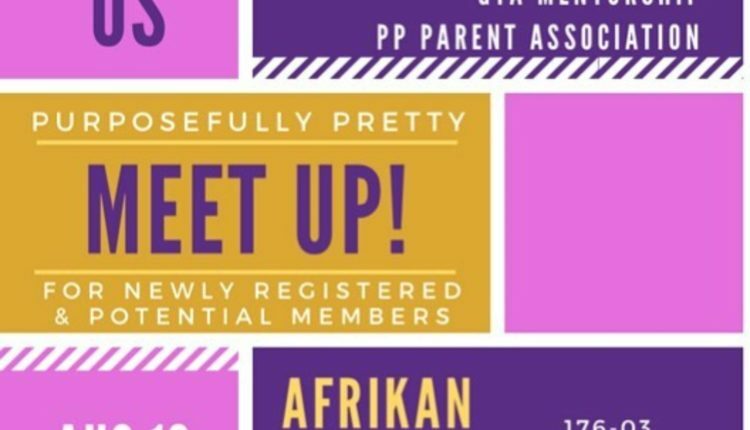 PP Meet and Greet | Purposefully Pretty Inc. 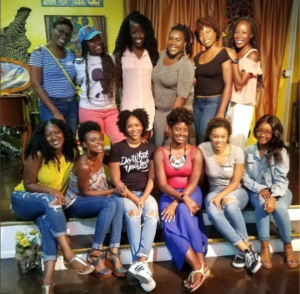 The PurposefullyPretty Team held its second meet up of the year at the Afrikan Poetry Theatre in Jamaica, Queens. 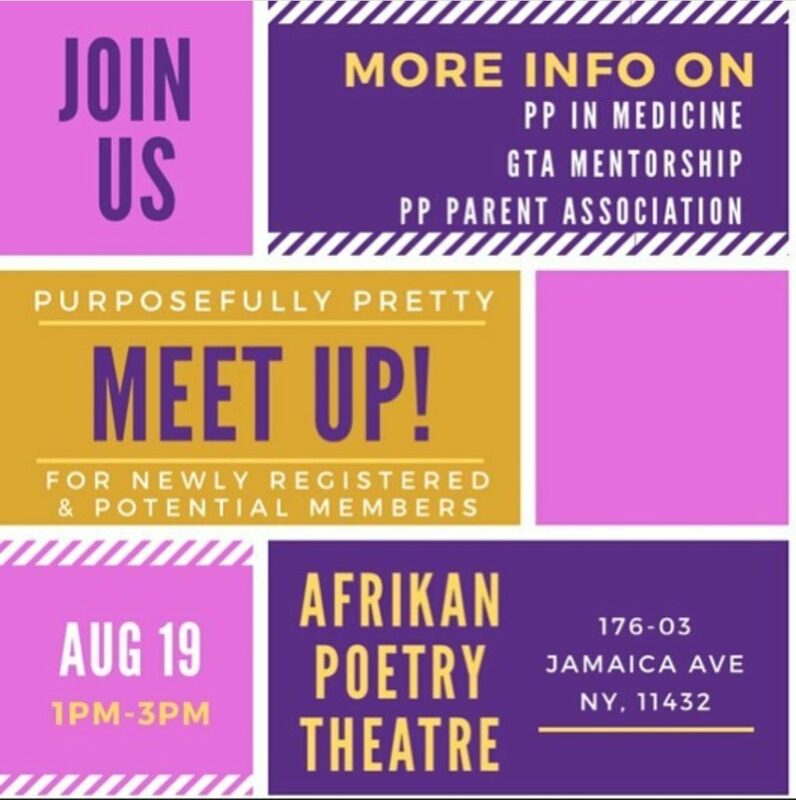 At the event patrons learned about all of PP’s wonderful programs – PurposefullyPretty in Medicine (PPIM), #GoalsTakingAction Mentorship, PP Parent Association, and the new donor program, PP Partnership Program. 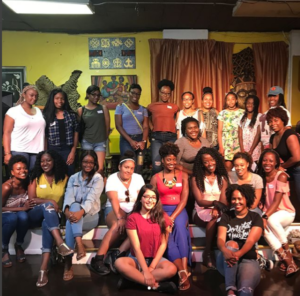 We got to hear from the mentor/mentee team of Tamara and Zara, meet each of PP’s team members and volunteers, and hear the many fabulous goals of of our members in attendance.